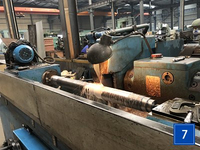 China Zhongyuan Machinery Manufacturer established in the year 2003 are indulged in manufacturing and exporting Cold Roll Forming Machine. 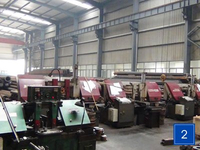 We offer an extensive range of Roll Forming Machine, C/Z Purlin Roll Forming Machine, Cold Sheet Forming Machine,Metal Deck Roll Forming Machine. 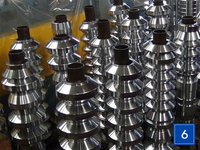 We supply the best quality products to our clients. 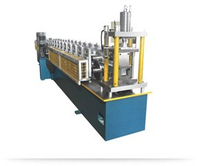 in addition to this, we also provide on-time delivery of roll forming machines. 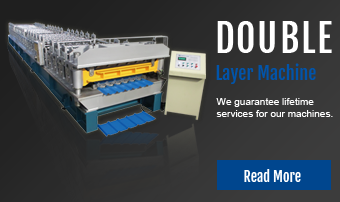 We guarantee lifetime services for our machines.Our experience technicians can go to your factory and train your workers. 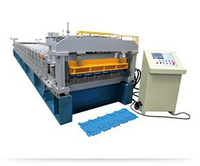 Metal sheet roll forming machine can be technically available to produce the sheets which are applied as roof panels or wall cladding sheets. 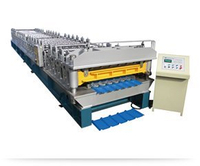 which can be one trapezoidal roofing and one roof/wall cladding sheet. 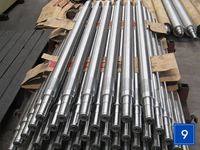 Include of an adjustable entry/feeding guide for the feeding of material of diferent widths, main roll forming system, transmission system, hydraulic system, cutting system,control system and runout tables. 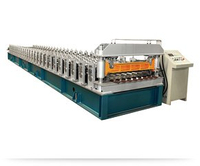 Interchangeable c/z purlin roll forming machine manufactures both Cee & Zed shaped section channels with shapes and sizes quick changed by PLC control. 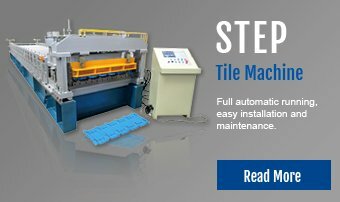 sheets most time apply as roofing on Villas or some residential buildings. 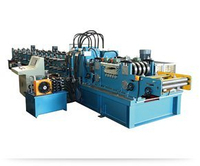 Stud and track roll forming machine has been designed for the automatic manufacturing of metal c stud or u track continuously for light gauge or lightweight steel building systems. 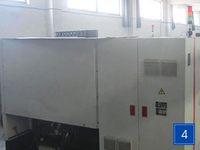 In order to save more spaces and and make door open and close more conveniently, the idea of using rolling shutter doors has been came out and thanks to Shutter Door Forming Machine. 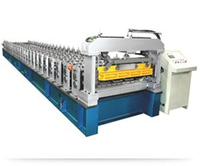 Sandwich Panel Machine line has been designed for the continuous production of metal faced roof and wall sandwich panels with thermal materials insulated mainly used for the building of prefab houses. 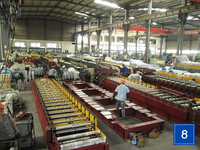 Metal Roll Forming Machine usually choice as long as we need to produce metal sheet or steel section products. 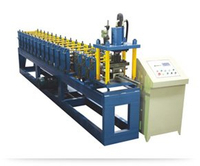 Roll Forming Machine can do automatic jobs of bending, cutting, pressing for holes and slots, and straightening etc. 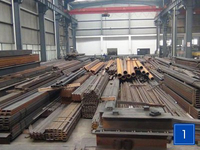 Steel Coils and Sandwich Panels are used in applications where a combination of high structural rigidity and low weight is required.The strength and lightness of this technology makes it popular and widespread. 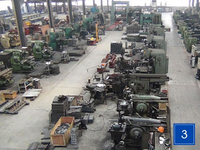 With technical support by our 20 years experienced engineers and technicians, we can provide you suggestion and solution within 24 hours. 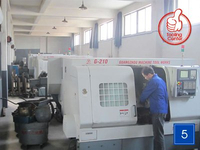 “All-in-house source”– from raw material to the final high-precision forming machine.All are done in our factory. 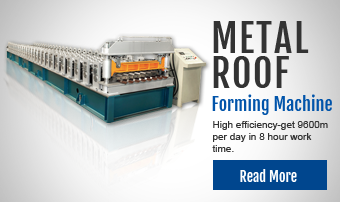 Quality and delivery time can be controlled here.